Summer gone in a flash? 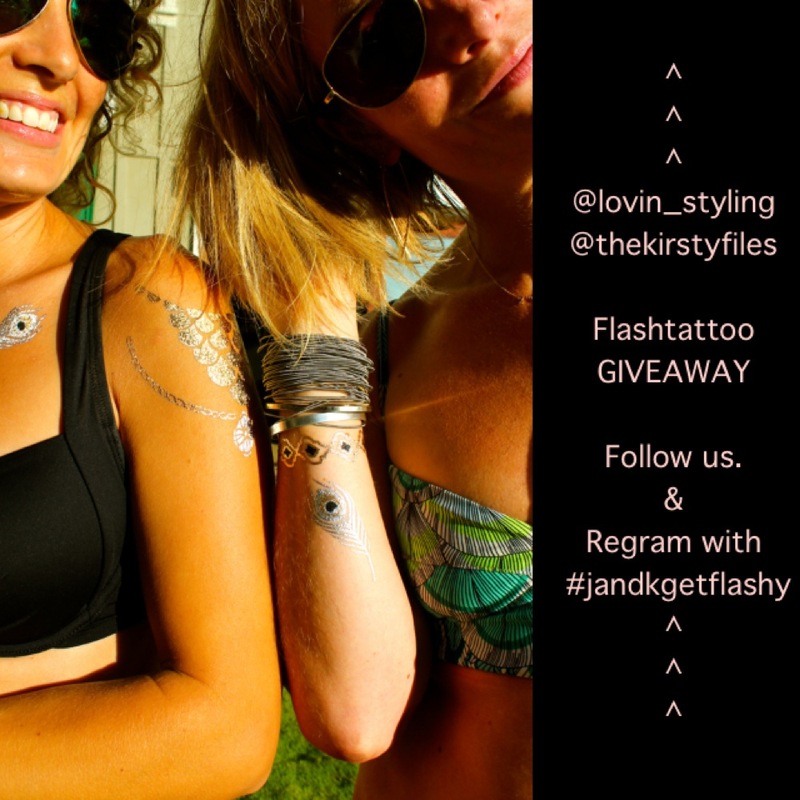 Shine on by following Jenn & Kirsty on Instagram for an Endless Summer Giveaway. 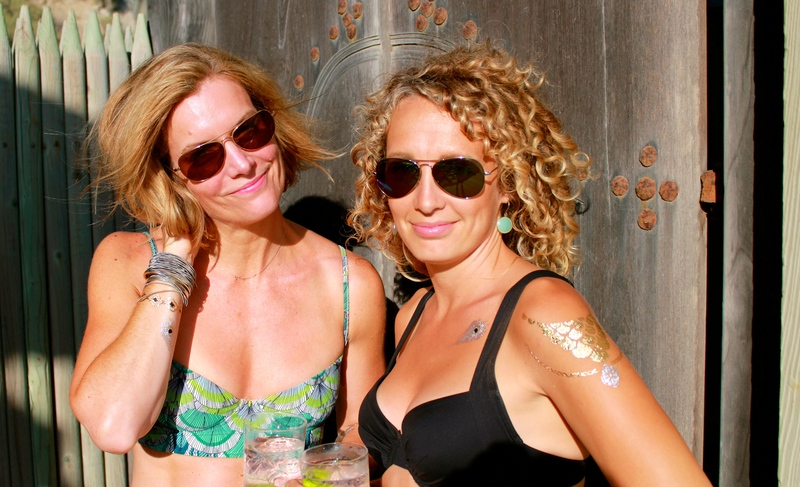 One lucky winner will receive jewelry-inspired temporary tattoos by Flash Tattoos. Contest ends Sunday, September 7 at midnight PST, US residents only.